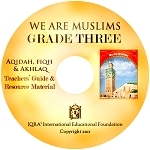 The IQRA’ program of aqîdah, fiqh and akhlâq education provides opportunities for young students and readers grow into members of the community who “enjoin what is good and censure what is wrong.” In the lower grades our textbooks place emphasis on the elucidation of Islamic belief, living and thinking. 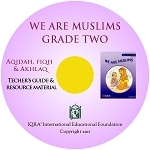 The key objective of this series of textbooks and enrichment material is to instill in young students Islamic values that will be reflected in everyday living. 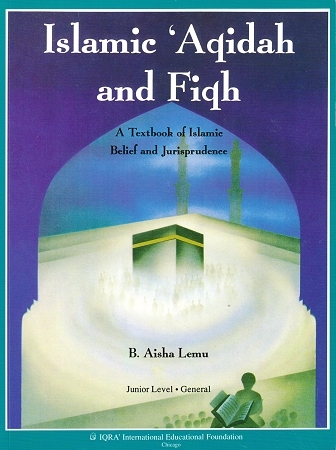 In the upper grade levels the focus shifts from the study of the foundational beliefs and ritual to the principles of the Shari’ah (jurisprudence), so that by the end of high school students will possess a well-versed approach to Islam. 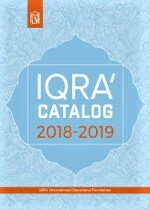 Thank for sending the book so fast. I was amazed by the quality of packaging you use to ship books so they are not damage when they reach the destination. I will tell my friends and local school about your books because I think they are easy for me to follow through and understand.